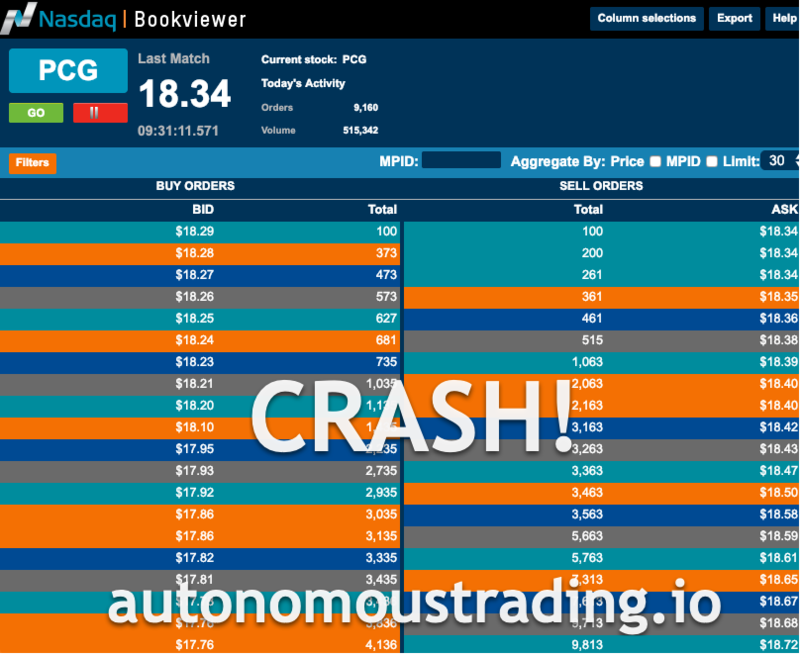 Pacific Gas Electric (PCG) share price is crashing in 2019 as Autonomous AI Vision Fund sold its stake after shares rallied 52% downgrading to Sell. Pacific Gas Electric (PCG) share price is crashing in 2019. 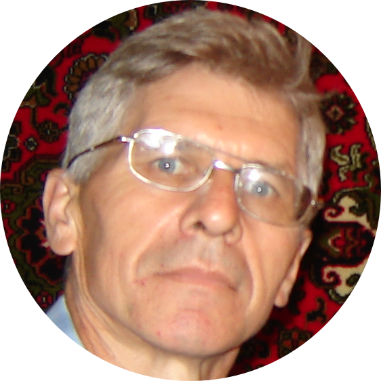 Join Autonomous AI Vision Free Facebook group today! Get Prepared for a New World Order - People have been focused on what really does not matter. Learn more about ROKU Stock Bear of the Year! Be Aware of Wall Street! Needham is a SCAM!